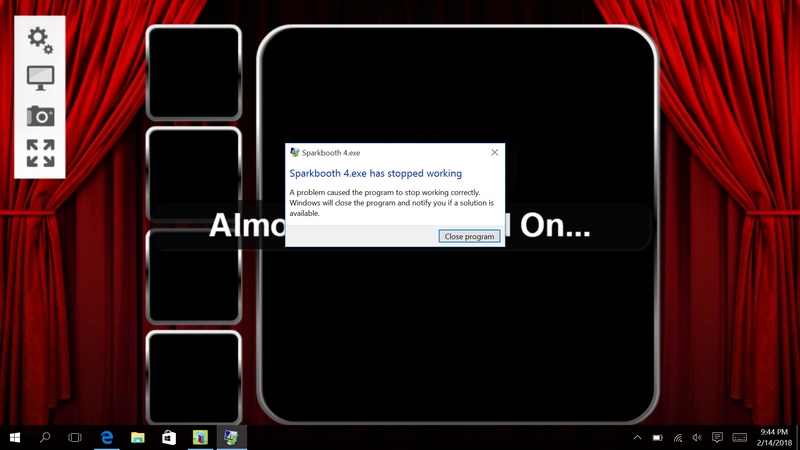 Hi am using sparkbooth about 4 years ago, I installed it on a new machine (Quad core, 2GB RAM, SSD HDD) and it is not running at all. after loading it directly close automatically. so it will not run on 2GB RAM t all?